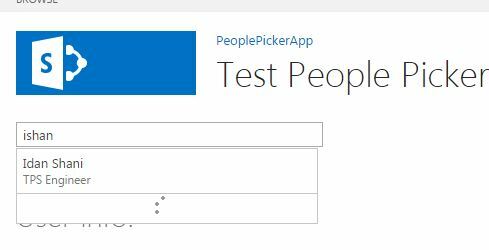 I am able to load the peoplepicker control in a page created within SharePoint using the code below but the same when i try to load in a .net application, integrated in SharePoint then i am unable to get the desired result. but the moment i try to do the same in a asp.net project which is deployed as an app in SharePoint server then the code stops working. I believe the issue is with the references but i tried numerous combinations but nothing worked. Kindly help. 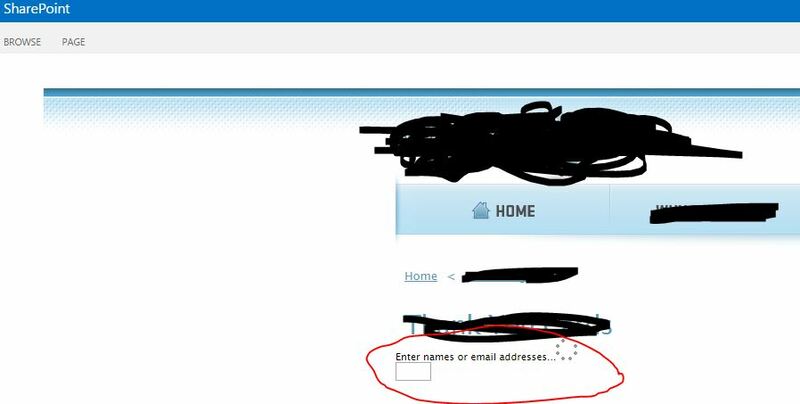 In the screenshot below, you can see that it is trying to reach in IIS path for the webservice call which will surely not work. Can you help me fix this? Is there anyway i can call the scripts with respect to current SharePoint context? The component is created specifically for use inside provider hosted apps. Below is our working solution for people picker on client side. See it might helpful to trace your problem. However, some of these references may not be needed. Remove the unnecessary ones and verify. The references shown by @VenkatKonjeiti is correct. I have achieved this by adding ExecuteOrDelayUntilScriptLoaded to my code. Please add the reference corev15app.css. I am not sure about the path because I have a physical file downloaded and uploaded in my app.